Home / Legalize It / Peter Tosh / Blessed Earthstrong Bush Doctor! 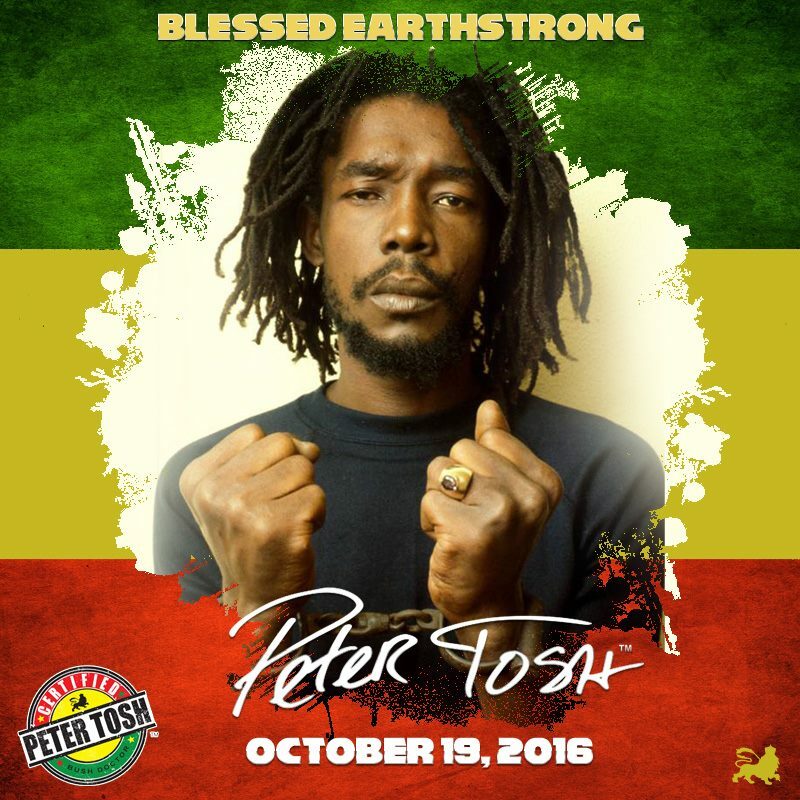 In celebration of Peter's earthstrong, Peter Tosh Museum officially opens its doors today on October 19th, 2016! Jamaicans and visitors from around the world will be able to see a large collection of never-before-seen Tosh memorabilia, as some of the treasures will be displayed to the public for the first time. Visitors will also be able to relive aspects of the non-conformist, futuristic and abundantly creative Tosh experience through sizzling audio and video recordings featuring the superstar, as well as iconic artifacts including his prized M16 guitar and beloved unicycle that became one of his favorite means of transportation. Aside from the wonderful exhibits and art that will be on display, exclusive merchandise will also be available for sale to the public. 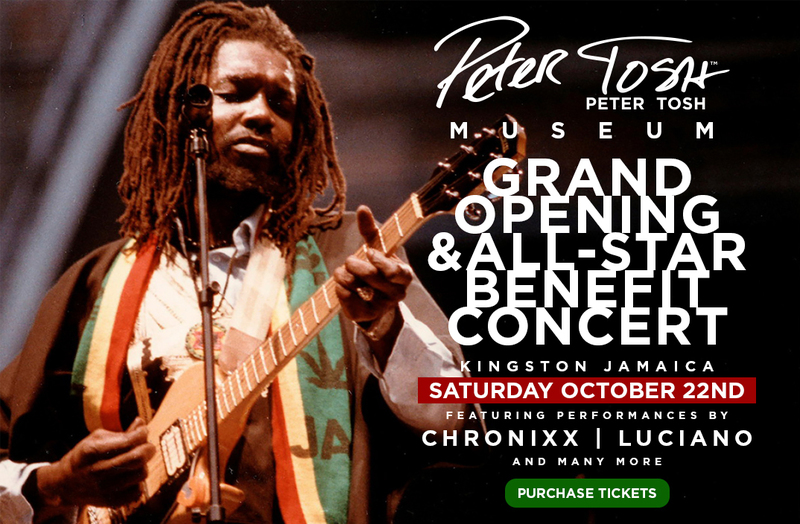 The Peter Tosh Museum is a joint-venture collaboration between the Peter Tosh Estate, Pulse Investments Ltd, and Andrea Marlene Brown.